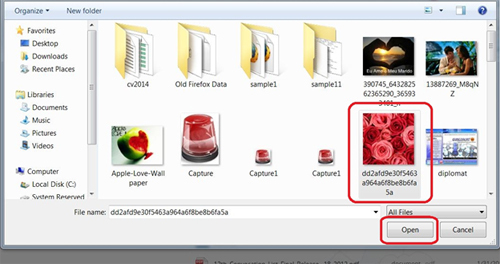 Step 1# Accessing Share files? 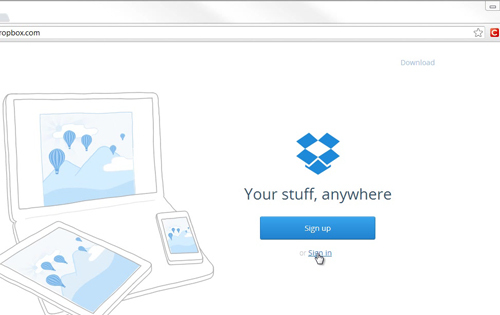 First you will sign up with Dropbox. 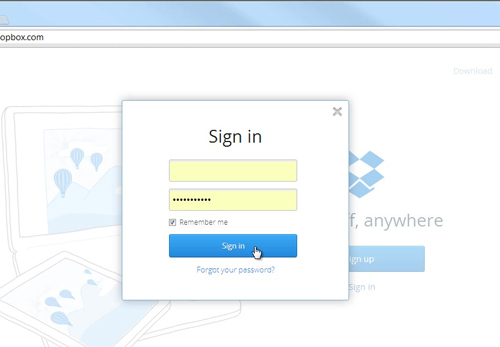 Go to www.dropbox.com and then start your account to share your documents. Share Files Online by Drop Box is a free service that lets you bring your videos, photos and docs anywhere and share them easily. 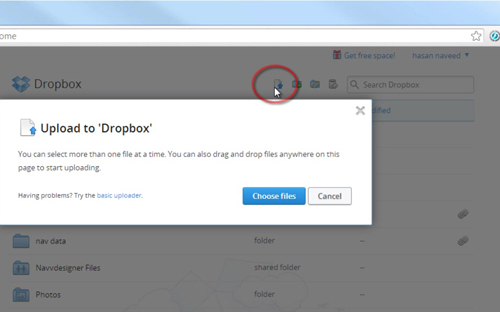 You can also download the Dropbox to synchronize your uploaded documents. Let‘s talk about how to use Dropbox. 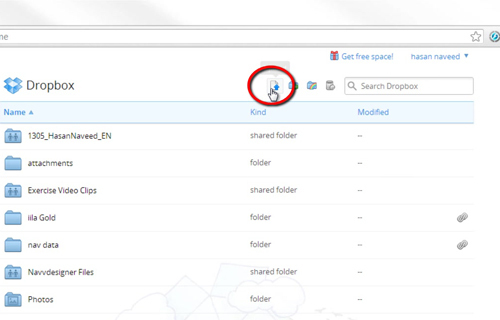 Dropbox has lots of space to store any of your documents. 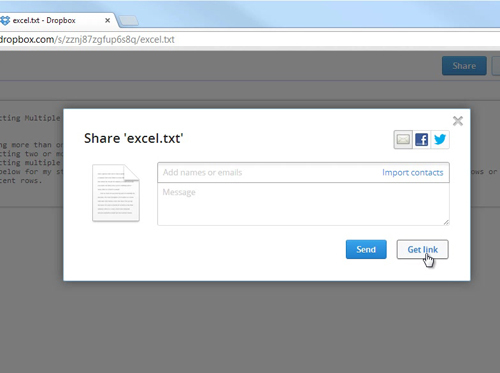 You can share your documents by email or by sharing a link with each other. You will get about 16 GB free storage to keep any documents. To upload a file, click “upload” and follow the process. 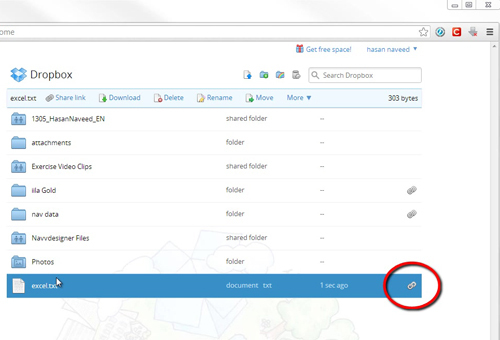 To open a file at Dropbox, click “open a file” and choose the required photo or documents you like. Next, you will see the uploaded files. You also need to click any file you want to share. 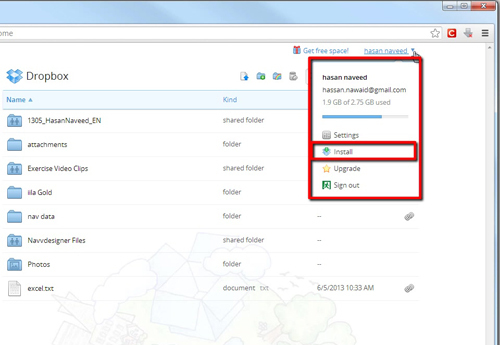 Finally, you will able to share files on twitter, Facebook or by email. Then, you can click “send” or click “Get Link”.